Previously we discussed foods that can improve your hair health like avocados, nuts, leafy greens, and other foods that are high in nutritional content. But what about foods that will harm your hair's health? For your hair’s sake, please step away from the sweets. Sugar can interfere with the absorption of protein and we all know how important protein is for your hair. Vitamin E is also essential for healthy hair growth and sugar can lower the level of vitamin E that needs to get to your strands! 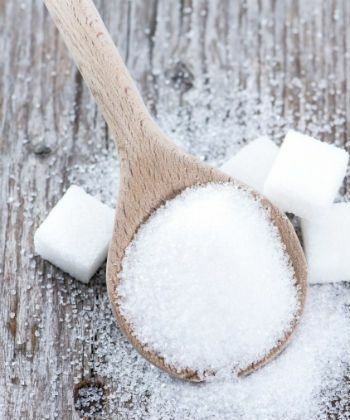 Don’t fret-- this doesn't mean you have to cut out sugar altogether. It just means that you should reduce your intake. You should consider substituting for natural sources of sugar like fruits or vegetables if you can't kick the habit. Extra salt is delicious on fries, popcorn or that bland dish that you got while eating out for lunch. But, it should be used in moderation because excess sodium has been shown to cause hair to shed excessively. 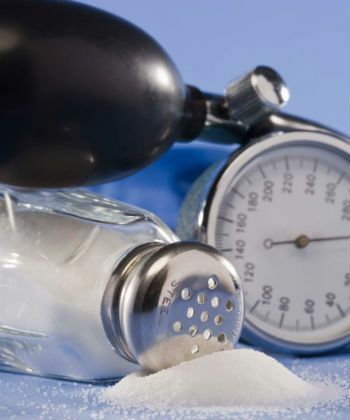 Sodium should be limited to less than 2300 mg a day and even less if you have high blood pressure, diabetes, or are over the age of 51. If you want to keep your curls full of body, sprinkle with caution. Some people avoid carbs like a plague but mostly because they’re concerned about their hips, and not necessarily their hair. Starchy foods are broken down into sugar and can cause your hair to thin. 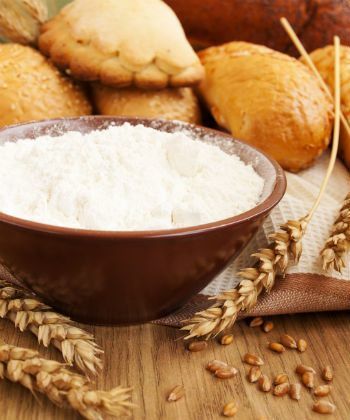 If you are having a whirlwind love affair with starchy foods like bread, pastas, cakes, and other floury deliciousness, it's time to consider consumer smaller amount, just for a while. 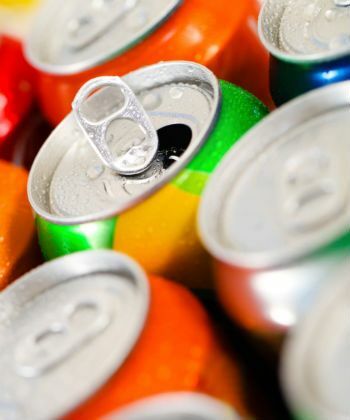 It can be hard to give up that lunchtime soda because it compliments your meal and provides a kick of caffeine in order to get through the day, but consider what's really going on when you pick up that carbonated soft drink. One soda contains an inordinate amount of processed sugar, high fructose corn syrup, artificial sweeteners, and chemical-filled colors that don't provide any nutrients for your hair-- except completely dry out your hair. Even if you’re sipping on water, soda will still contribute to the dehydration of your strands and turn your cute curls into a brittle mess. If you want to keep a full head of hair, it might be in your best interest to reduce your alcohol intake starting...now. 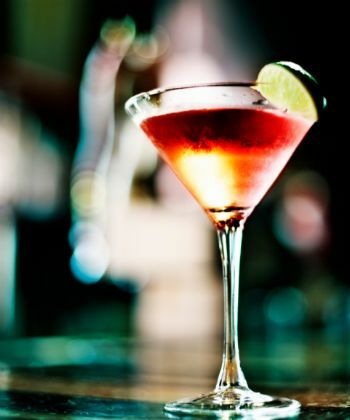 Excessive drinking reduces the amount of zinc, folic acid, vitamin B, and vitamin C in your body. What does that mean for your curls? It weakens your hair, makes it difficult to grow, and contributes to hair loss if you’re overindulging with the loose juice. No one is saying you can’t turn up with the girls on the weekends or enjoy a much-deserved post-work cocktail, but constant consumption can definitely take a toll if you aren’t mindful of your intake.